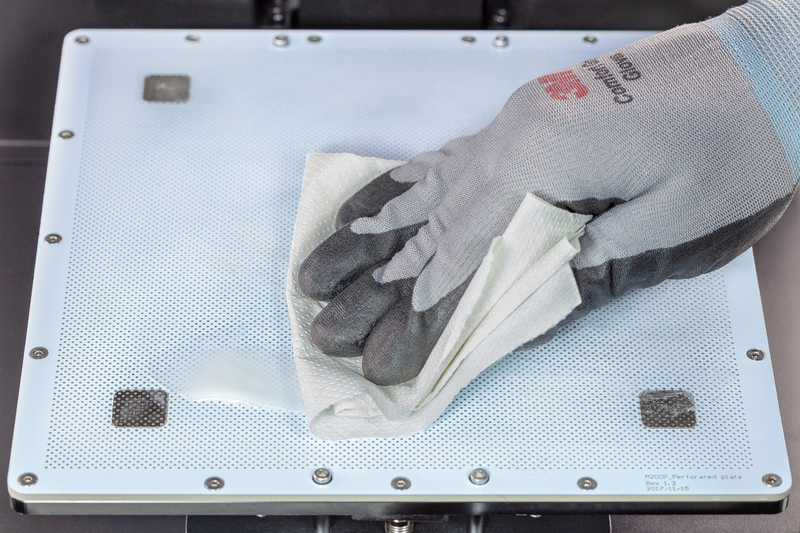 Platform maintenance is necessary to keep the platform clean and in good condition. 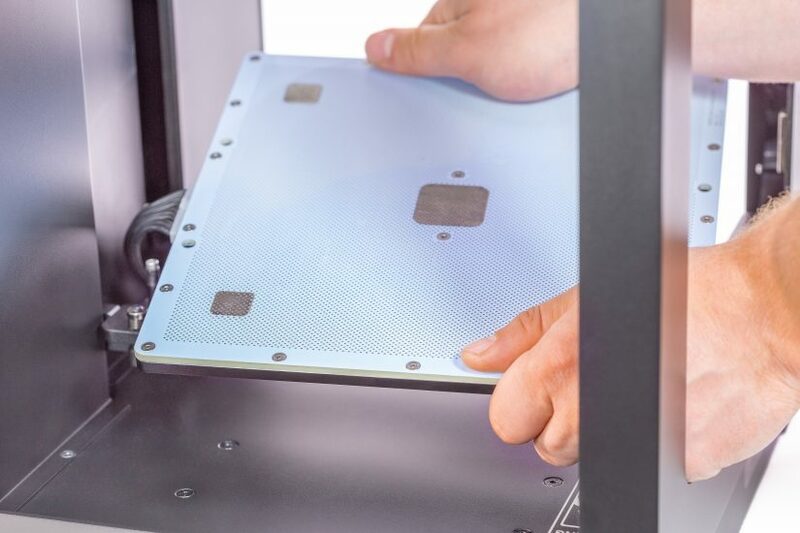 The maintenance procedures improve the printing process and make it more trouble-free. 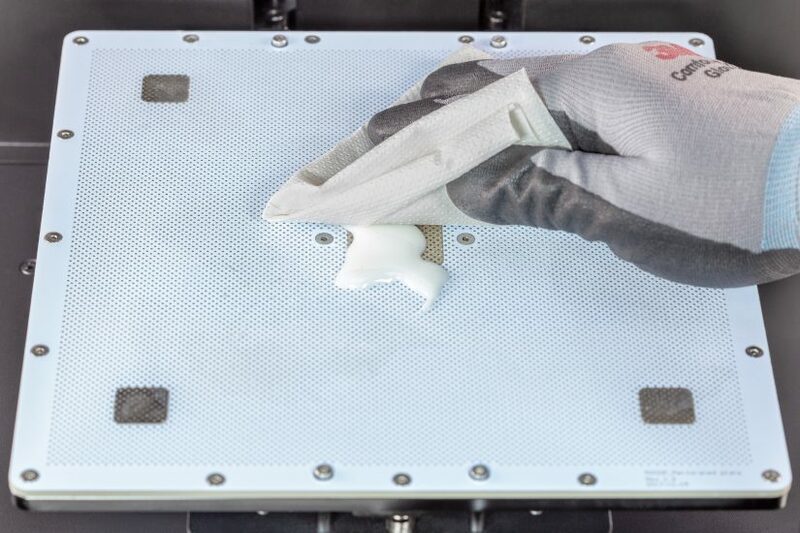 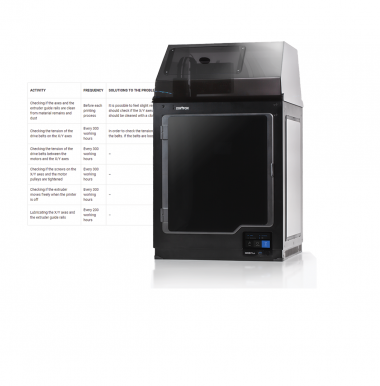 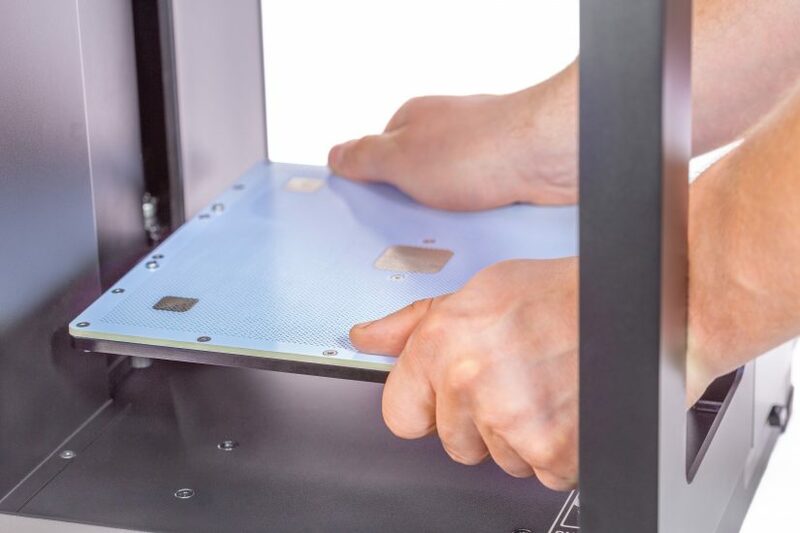 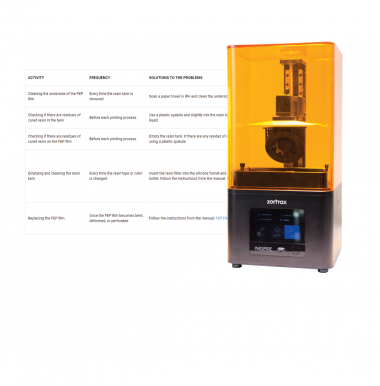 Once you carry out the maintenance work, your model will properly adhere to the platform and, at the same time, it will be easier for you to remove it once the printing process is finished. 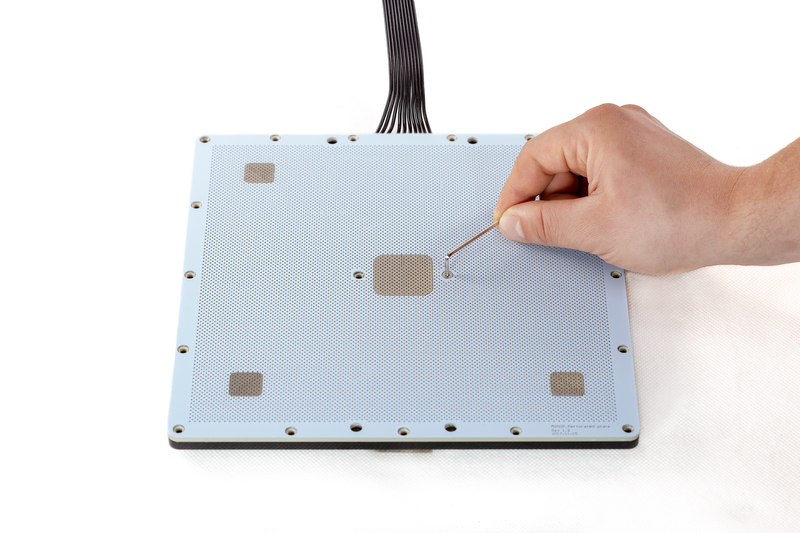 This manual provides the correct maintenance procedure. 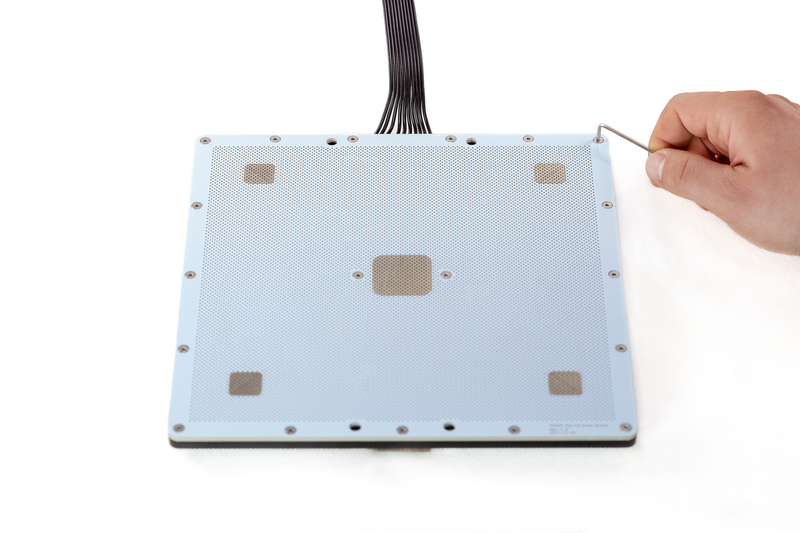 Remember to calibrate the platform after completing platform maintenance. 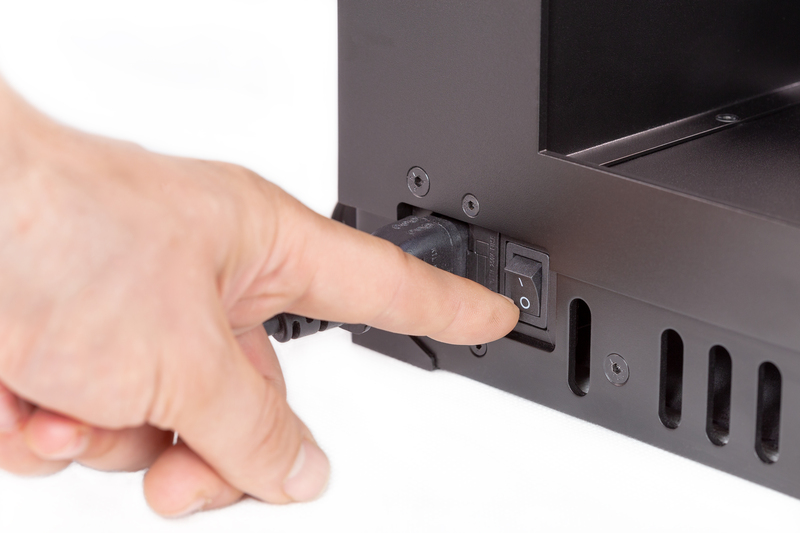 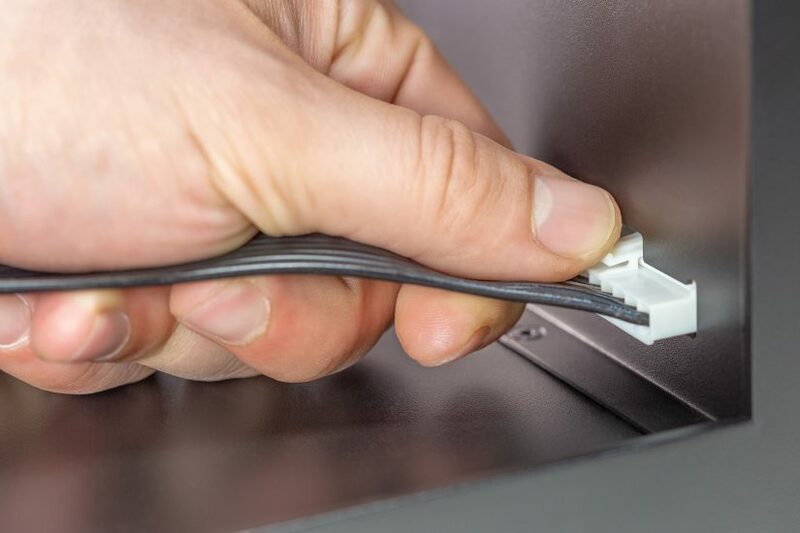 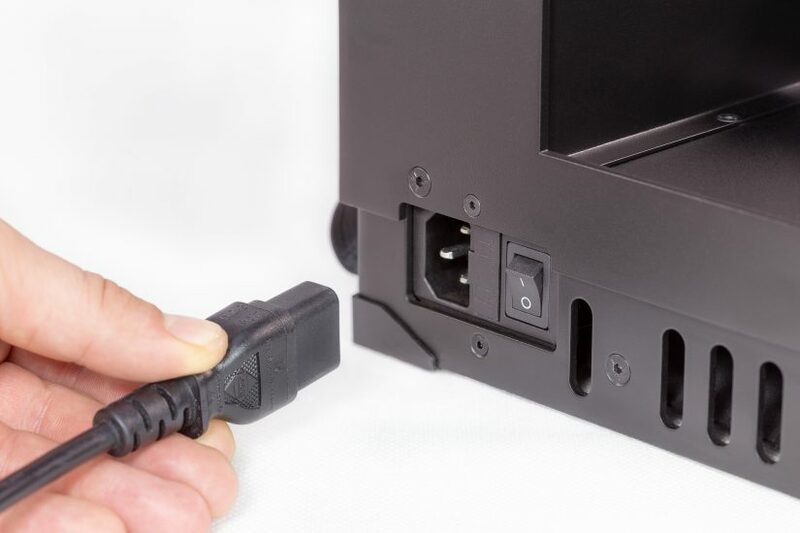 Unplug the heatbed cable from the Z-axis cover. 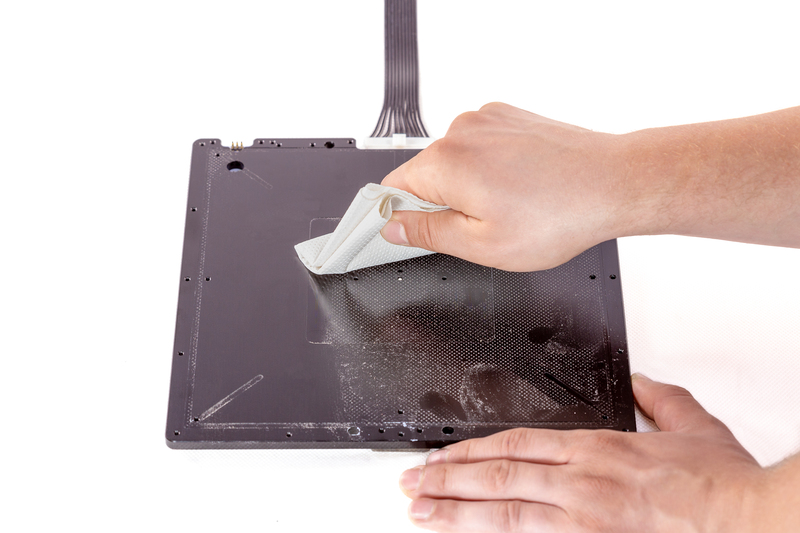 Clean the platform from material residues using a spatula. 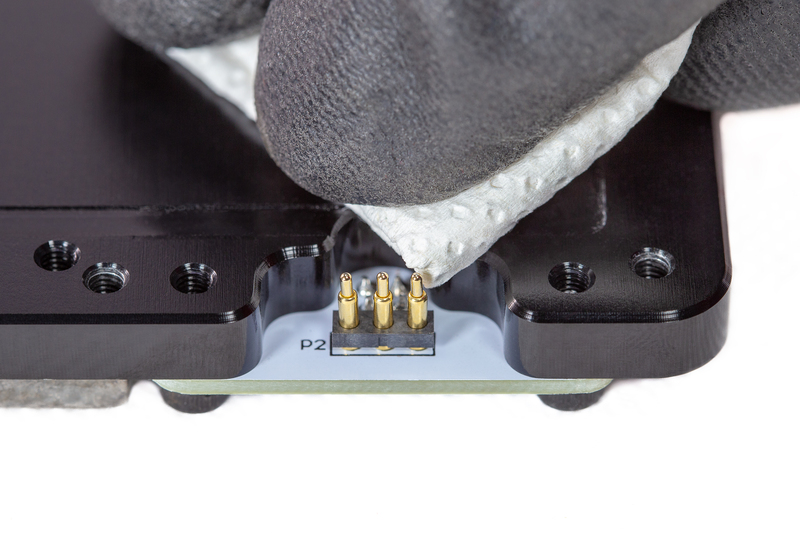 Unscrew the screws that secure the perforated plate to the heatbed. 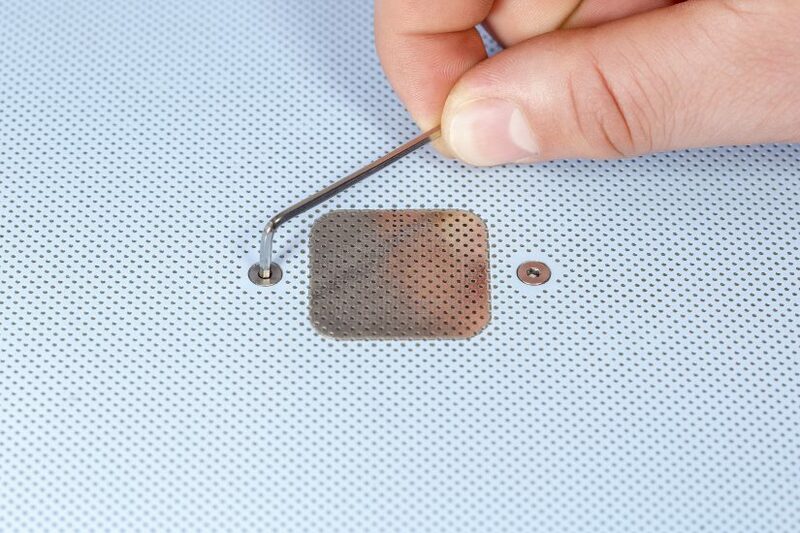 Remove the perforated plate. 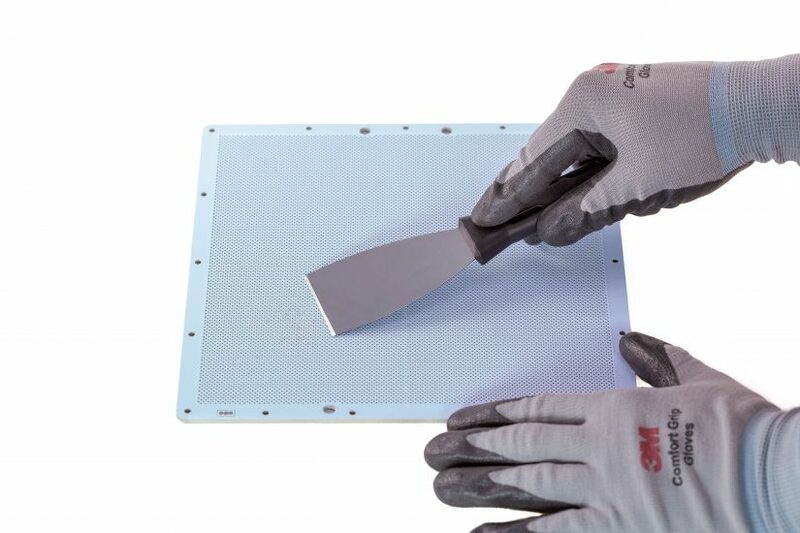 Turn the perforated plate over and clean it from material remains using a spatula. Turn the plate over again. 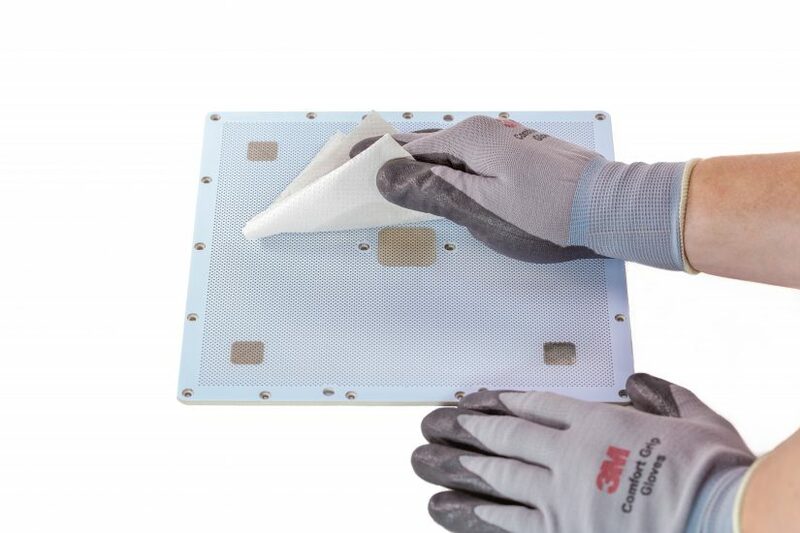 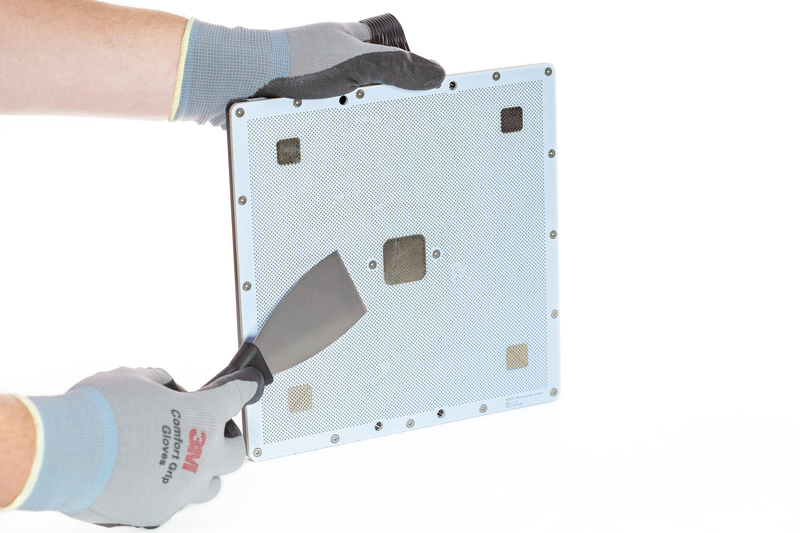 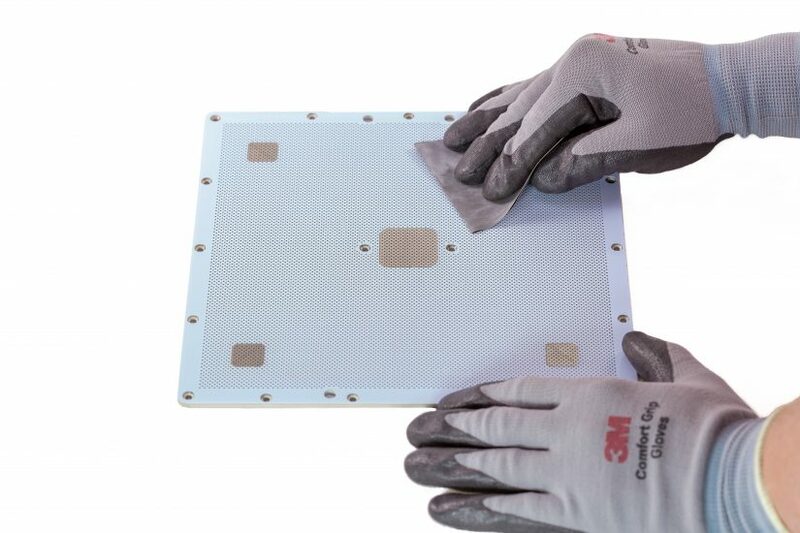 Use 320-400 grit sandpaper to smooth down the surface of the plate. 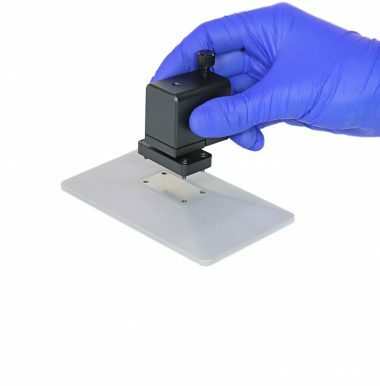 Wipe the perforated plate with a piece of cloth damped in acetone. 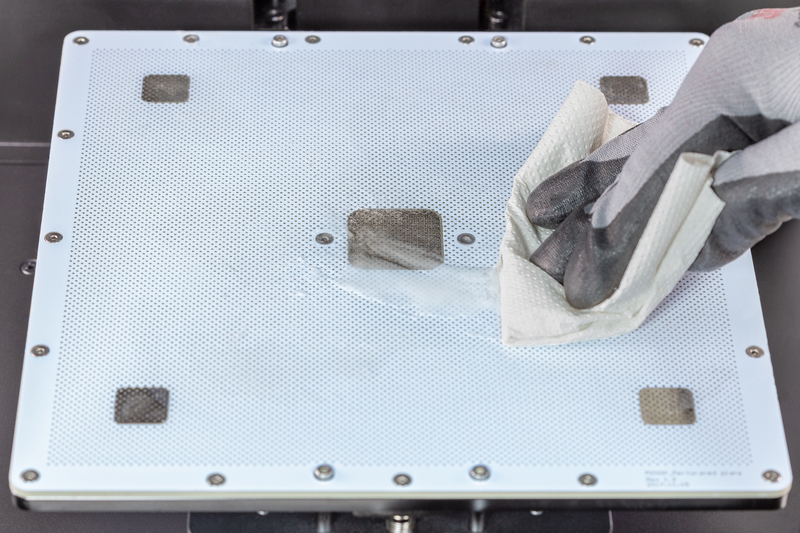 Use a piece of cloth damped in spirit or isopropyl alcohol to clean the Pogo Pins on both the heatbed and the underside of the perforated plate. 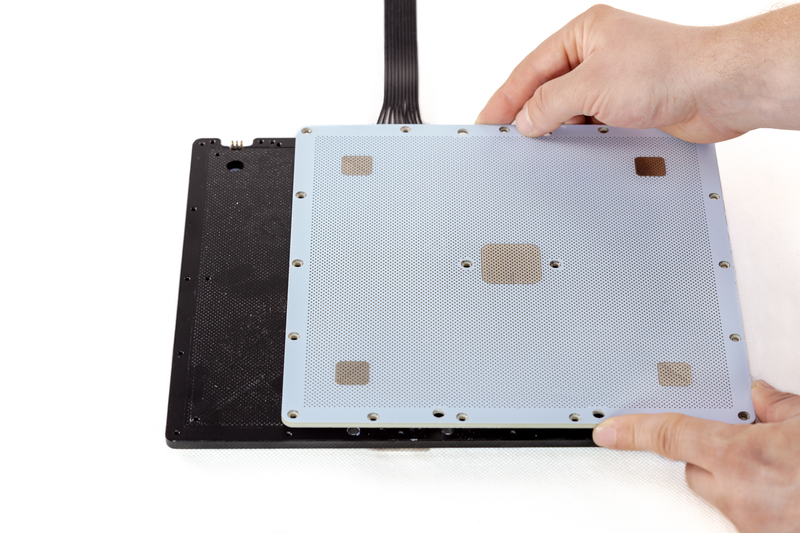 Secure the perforated plate to the heatbed with the screws. Put the platform back in the printer. 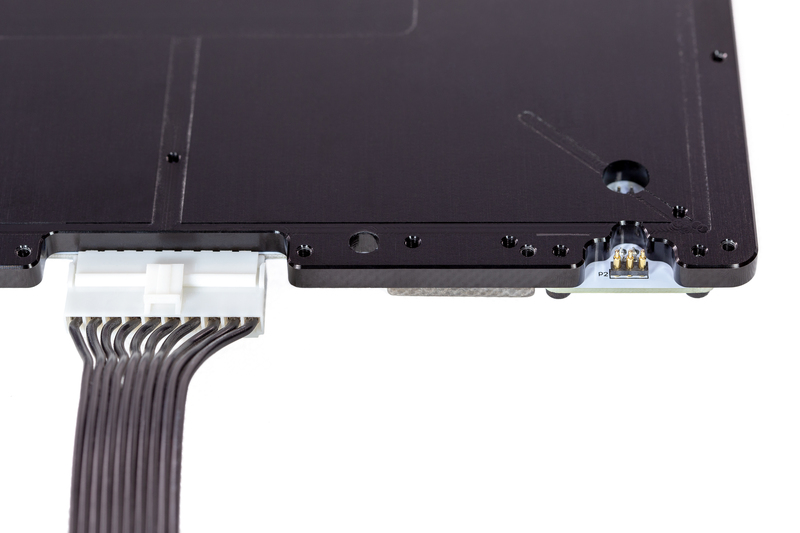 Plug the heatbed cable into the Z-axis cover. 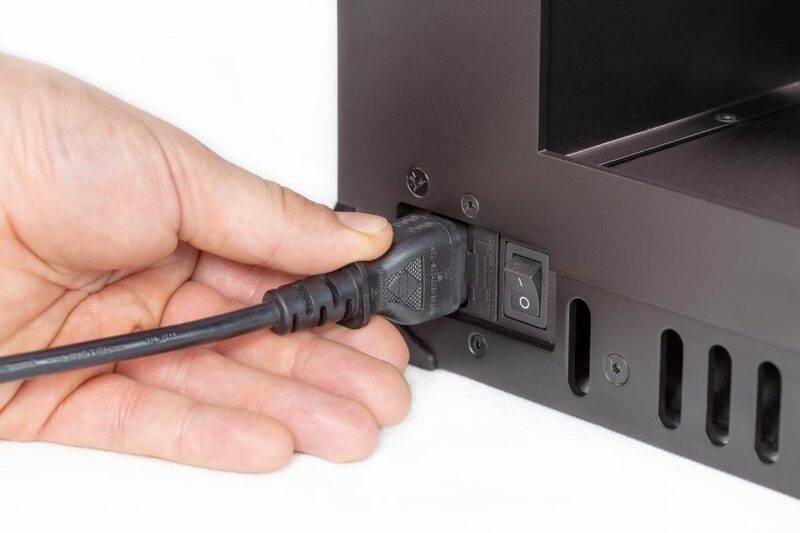 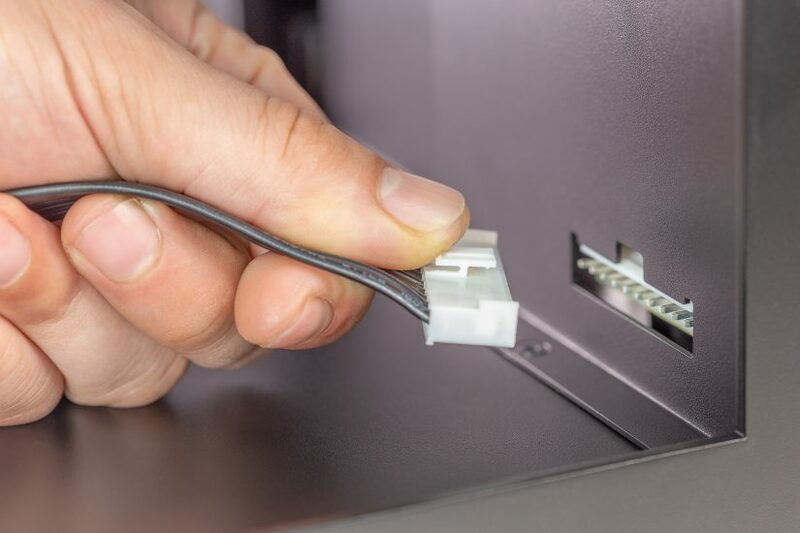 Plug in the power cable and turn on the printer. 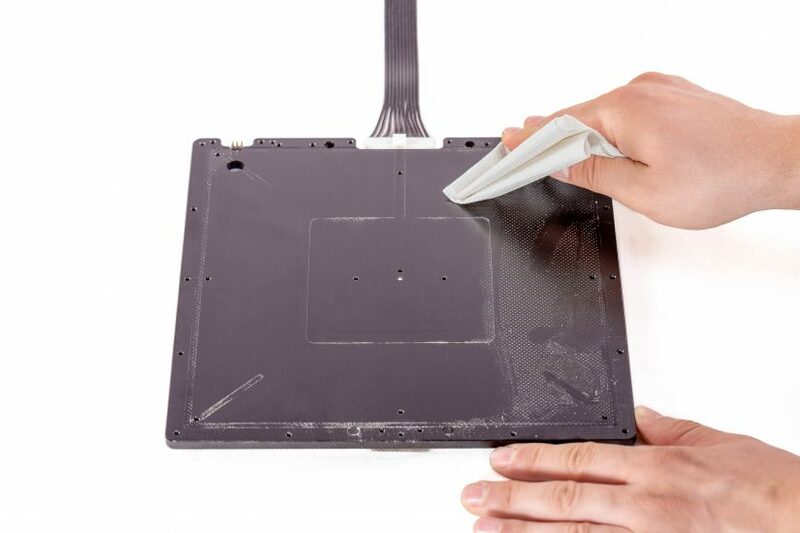 Use a piece of cloth or paper and apply a thin layer of Z-ABS juice onto the heated platform. 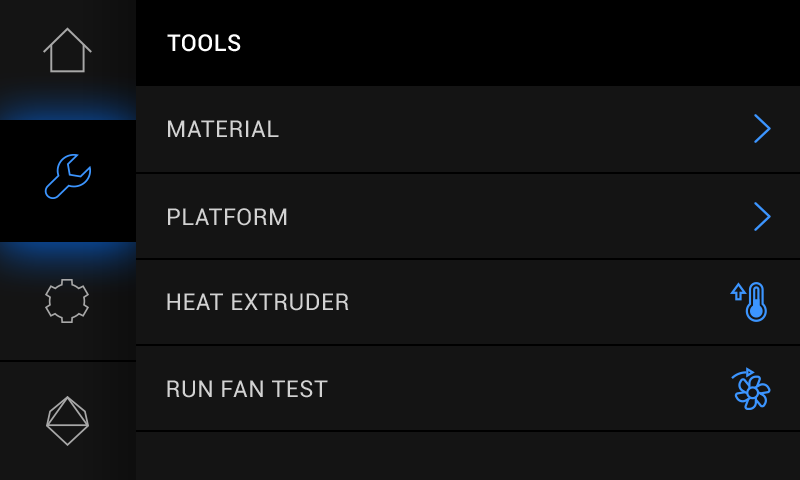 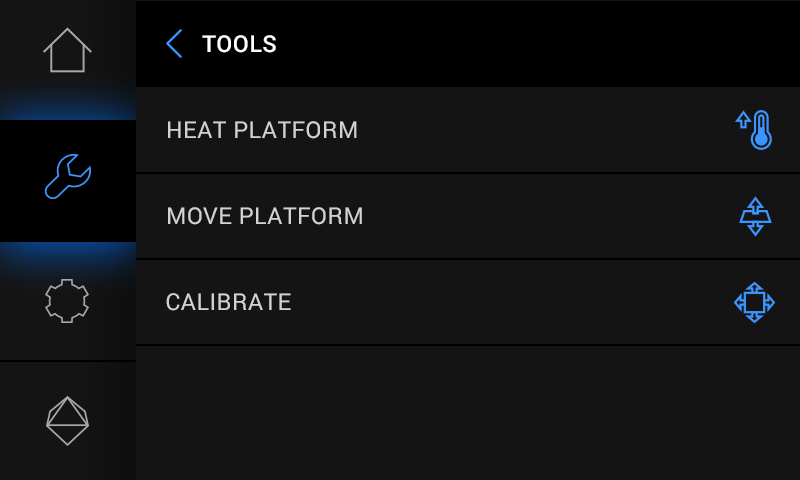 Open the Tools menu, and select Platform and Calibrate.